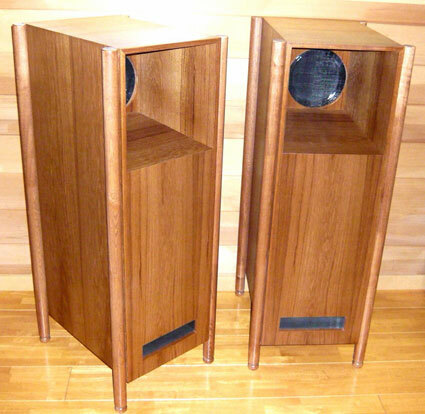 The Shindo Lafite speakers use a Ken Shindo designed 8" Full range fieldcoil driver. This is set into a hornloaded cabinet. Impedance is 8 ohms, and power handling is 30 watts. Designed to compliment the superb Shindo range of amplifiers. 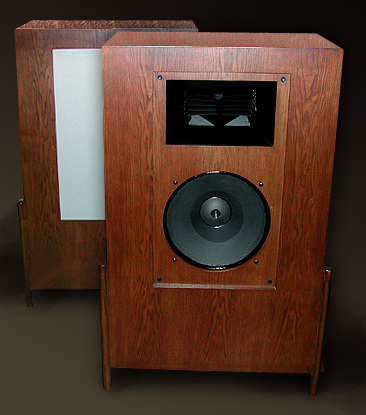 Shindo's field coil speaker system using his Latour horn. Several configurations and sizes available depending on the room size. 16 ohms at 100db sensitivity with either a 12" or 15" woofer. A life changing experience in a highly tuned box.